Getting Out of Debt: Have a Daughter? Here's How You Can Save 40% off at Fashion Bug! Have a Daughter? Here's How You Can Save 40% off at Fashion Bug! Not too long ago, I visited Fashion Bug with The Diva. Now, Fashion Bug is not one of the stores we shop at. It just happened to be close by and we needed a pair of leggings for her ASAP. She's more the Limited Too type. This was our first trip, of what will turn into many. While we were there, the manager of the store approached us. She asked if The Diva was one of the models for the fashion show. Hello!?!? No, but she could be. The manager explained that at the beginning of every season they have a fashion show. The models are given a 40% discount on the clothing they will be wearing at the show. The fashion show is held in the store. All I heard was 40% off! 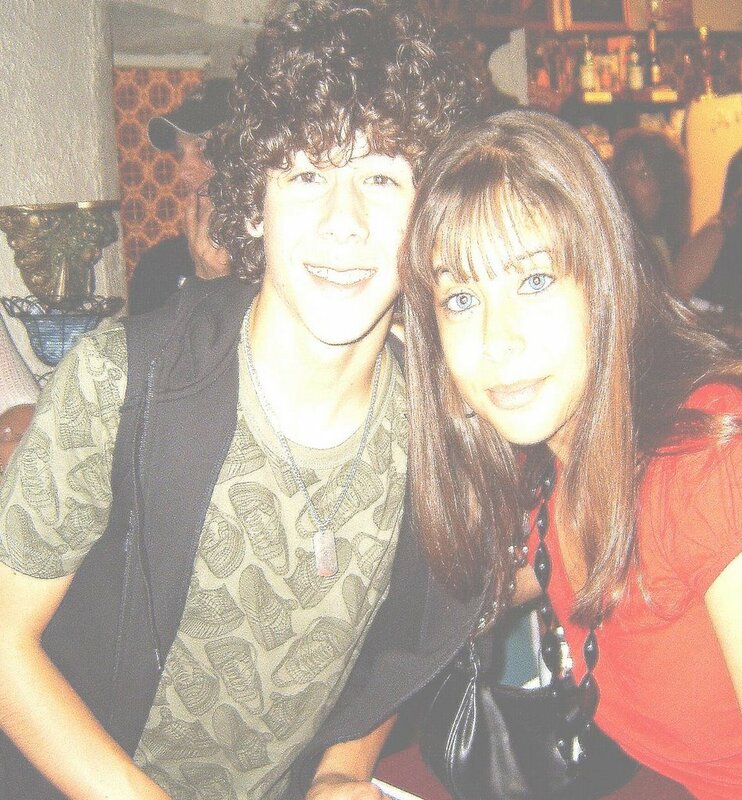 Unfortunately, the day of the show happened to be the day of the Jonas Brothers concert she was attending. Obviously, she wasn't in the fashion show. We went this past week, they were having a storewide sale-buy one item and get another item of equal or lesser price for a $1.00! We were approached again about the modeling. She will be attending the next one. You can be sure of that. I don't plan to miss 40% off the new clothing line for the season. She is constantly outgrowing her clothing. She is now 5'6. I made sure to ask one more question, I was thinking of all of you...I asked the manager if they also used junior plus size models. The answer was ..YES! So, no matter what size your daughter wears, if she likes the clothing at Fashion Bug, schedule a little trip. Ask the manager about their Fashion Shows and make sure you give them your contact information! Remember, you save 40% off the new clothing line. It's better than an employee discount! For those of you that are wondering, the picture above is of The Diva with Nick Jonas-from The Jonas Brothers. Where did you get this template? I would love to add you to my blogroll but I can't figure out where to put the blogroll code on my current layout. Is this an adsense template or something else? I see why she was approached for modelling. You must be proud. We don't have a Fashion Bug here but what a great opportunity for your daughter and your wallet! Great tip, I didn't know they did a fashion show. We have a Fashion Bug here in town, so I will ahve to check it out. :O) Here from the CFL.